The 45 Minute Hilo Fire and Falls Adventure is a fantastic way to enjoy the special island chain of Hawaii. 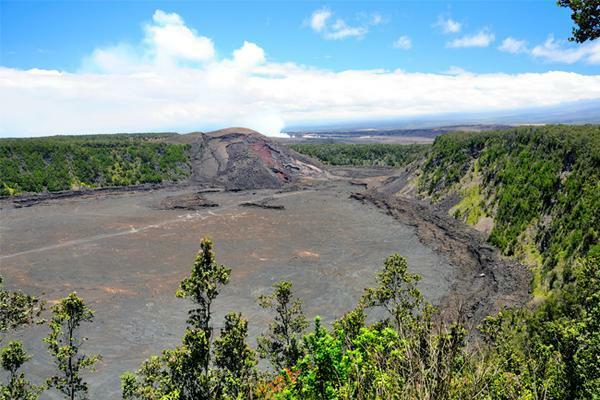 Located on the Big Island, this tour is full of fun, adventure, and unforgettable memories. 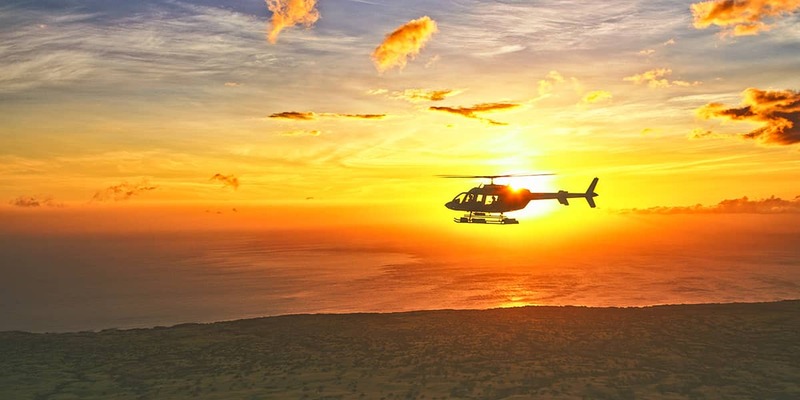 On this tour you’ll experience a fully narrated helicopter ride with outstanding views and exciting interaction. Our narrators give you extensive facts about the incredible volcanoes, waterfalls, and other sites that you’ll see. Whether you have a taste for historic landmarks, an itch for adventure or an urge to see immense beauty, this tour is perfect for you! It is fun and entertaining for all age groups. Climb aboard our A-Star or Eco-Star helicopter and enjoy its comfortable seats and ideal viewing windows. It’s among the safest, fastest, and most comfortable models to fly. It’s a 45 to 50-minute journey that boasts an active volcano, a molten lava flow, a tropical rainforest, and cascading waterfalls. Each one dazzles as it displays unique and breathtaking views that you can’t find anywhere else. 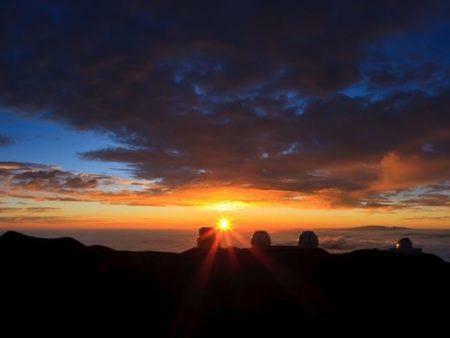 This tour is simply a must do when visiting Hawaii. Time: Flights depart every hour. Please indicate your preferred time during checkout and we will try to book you as close to that time as possible. Location: Check-in at the Hilo Airport. Airbus AS350 or A-Star offers less personal space but with similar open cabin design for 180-degree views from each seat. But with less viewing glass then the Eco-Star. 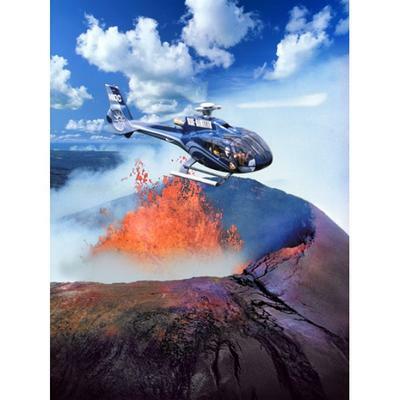 The A-Star is utilized by the majority of air tour operators in Hawaii. The Eco-Star offers greater personal space. The Eco-Star is the world’s newest and most expensive model of touring helicopter, and the first specifically designed for air tours. Weight limit is 250 lbs. If passenger exceeds weight limit, there will be a 50% surcharge. Children under the age of 2 fly free! There are several things on this excursion that please the young, the old, and everything in between. Comfortable clothing is recommended for this tour. The darker the better, as darker apparel reflects less light for picture taking. 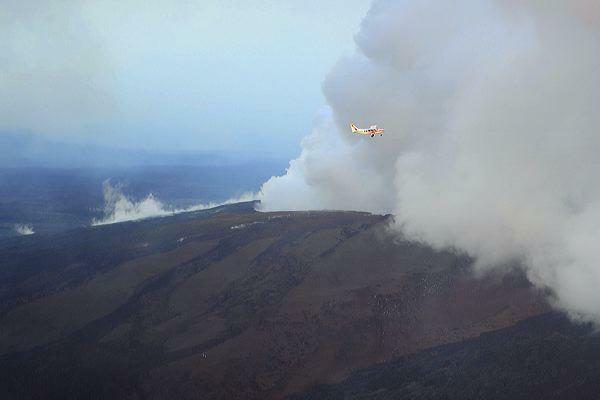 These flights are available daily but only depart from the Hilo International Airport during the morning and afternoon. 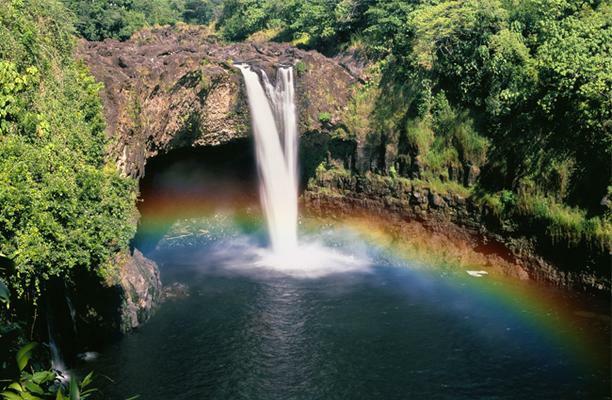 The Hilo Volcano and Falls Adventure Tour is truly a great way to enjoy your vacation to Hawaii. 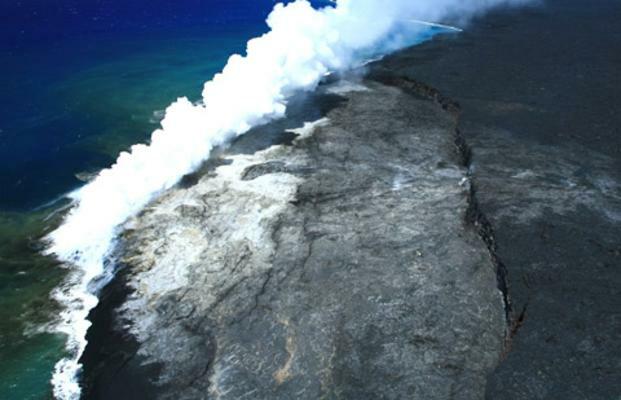 If you are visiting the islands to view volcanoes, then this tour is without question a must! 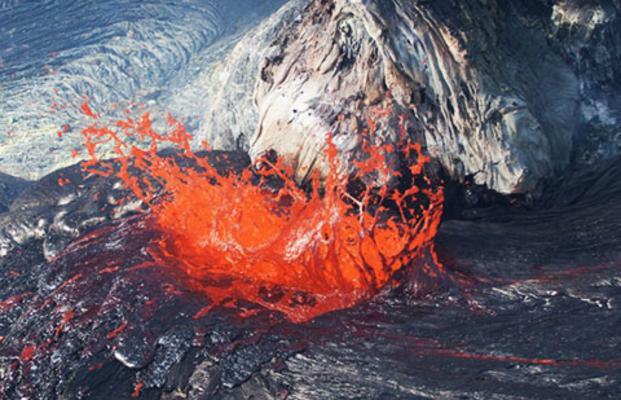 As mentioned before, an active volcano will be witnessed. The activity that is currently taking place at Mt. 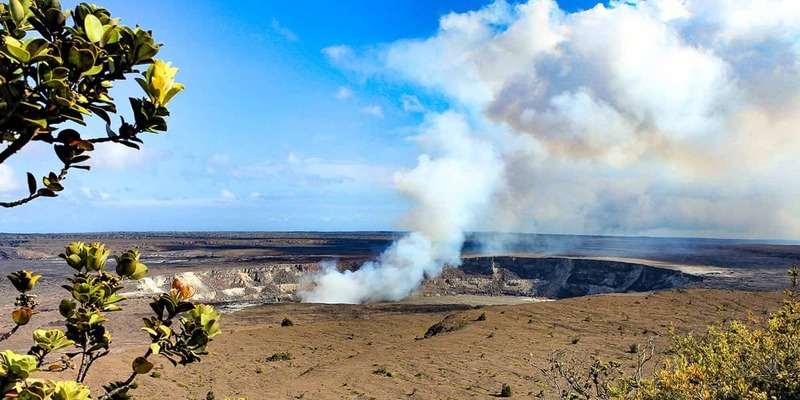 Kilauea is an amazing spectacle. On this adventure you’ll fly directly over the top of it! 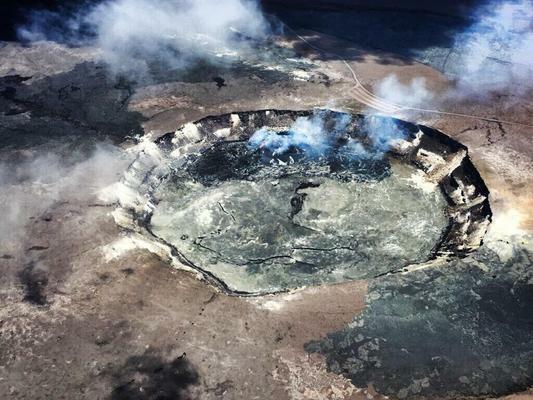 The view from the center of an active volcano is something you will never forget. 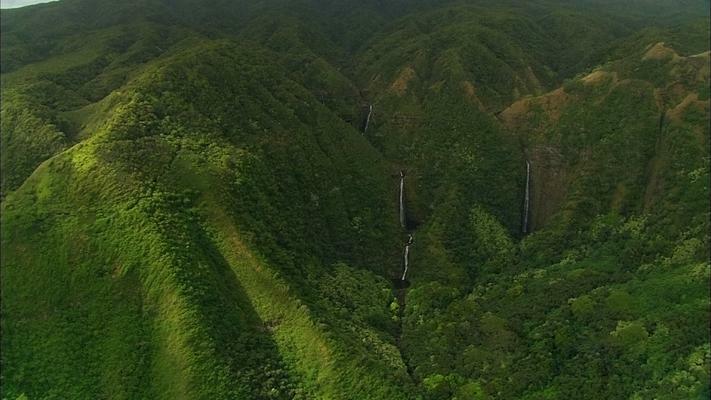 As staggering as the volcano’s view is, the beauty of the Puna rainforest is equally remarkable. The colors of the landscape and plant life will take your breath away. 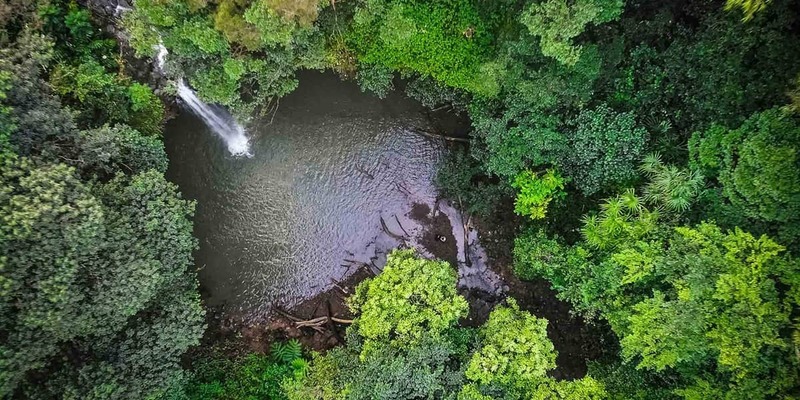 Then you’ll see the waterfalls of North Hilo and the pools they splash into. These little treasures are so incredible they’ve found themselves in many films. Also seen on this tour is the Hilo Harbor. The tour requires little to no physical activity but still provides an adventure that you will never forget. 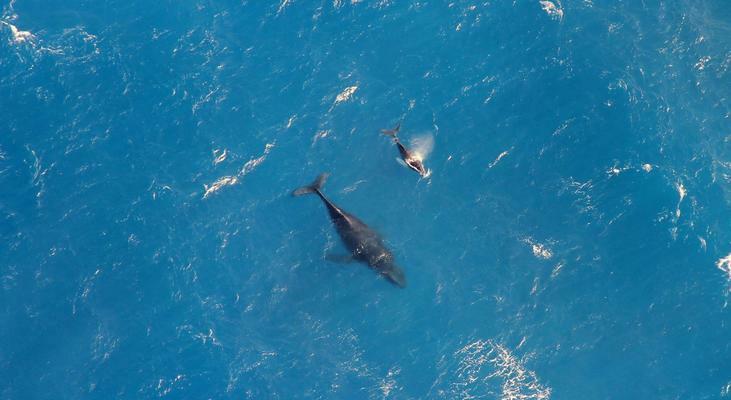 Join us for an evening of entertainment with two dives – one in late afternoon and one at night. 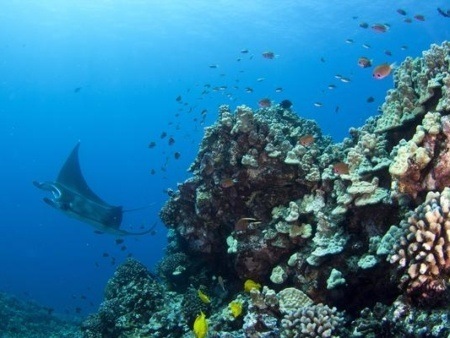 First, explore the reef as the sun begins to fade over Kona and watch as the colorful reef fish search for a cozy place to sleep, garden eels rhythmically dance in the sand or a green sea turtle swims by to say good night.